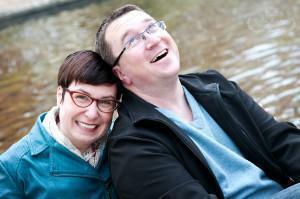 We’ve lived abroad for over ten years now and it has changed our lives in ways we never could have imagined. Although we wouldn’t change our experience for anything, it wasn’t (and still isn’t) always easy, particularly in the early days. We’ve written extensively about adjusting to expat life, tips and tricks for living abroad, and services that make expat life easier. The following articles will help, no matter where in the world you call home. If you are looking for articles specific to life in Belgium, where we spent the majority of our time as expats, check out our Resources for Expats Living in Belgium page. 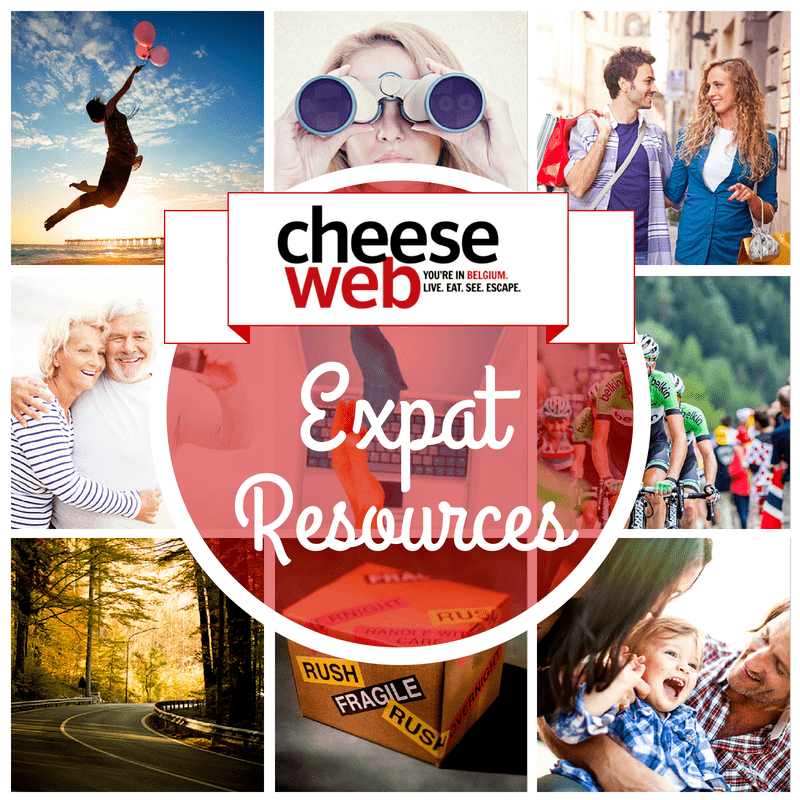 Below you’ll find all of our articles about expat related topics and general resources for living abroad. Living in Belgium? Check out our Resources for Expats Living in Belgium.